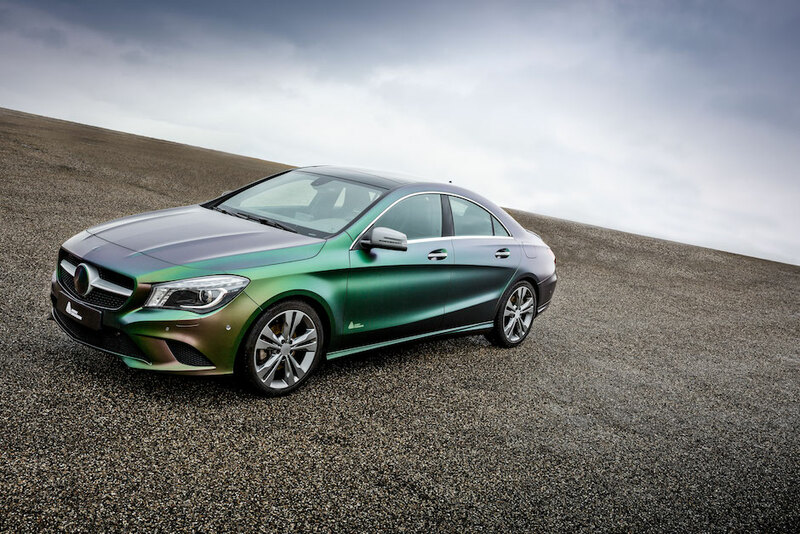 ColorFlow from Avery Dennison is here! In September 2016, A range of 5 unique vinyls were released by premium vinyl manufacturer Avery Dennison, as part of their existing “Supreme” range. 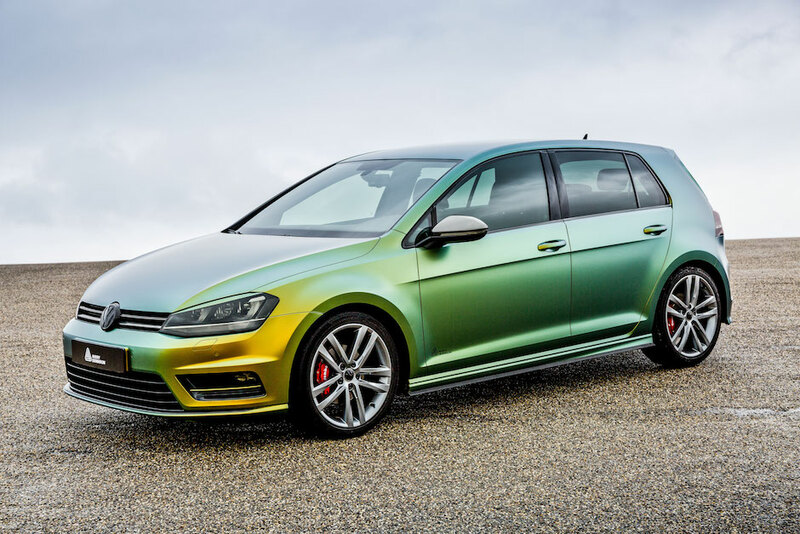 The vinyls offer a new way to fit a “flip” color; this is something normally found in paint technology that allows multiple colors to appear in a vehicles bodywork, depending on the lighting and viewing angle. There are 5 new colors to choose from, ranging from vibrant blues, to deep greens and purples; there’s a ColorFlow vinyl for everyone! See the range of options below. We loved ColorFlow so much, we wrapped our own project vehicle in it, the Reforma Wraptor. See how we did it and the finished results in our case study. This vinyl appears as a pretty blue colour, with a touch of purple in darker lights, however when the color flips, a glorious red color emerges to complement it. 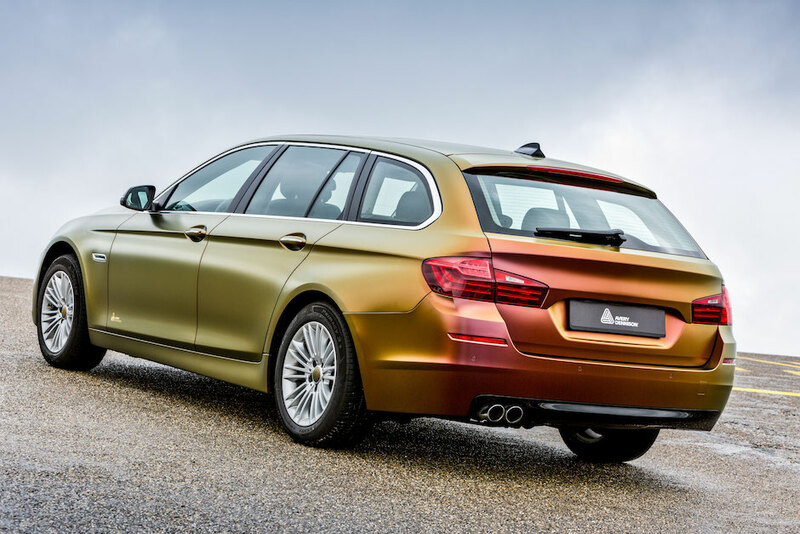 The vibrant gold of this vinyl is most apparent, however at different angles, the vinyl takes on silvers and greens, giving the vehicle a whole new look. 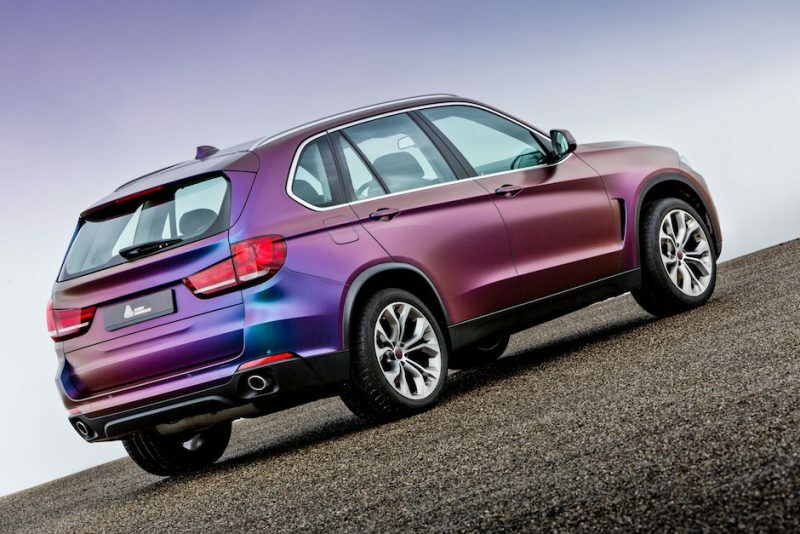 This satin cyan vinyl wrap offers a beautiful metallic hue to any vehicle, but flips to become a deep purple colour. The smooth, satin cherry red of this vinyl wrap is a unique shade and looks awesome. When it hits the light in the right way, however, a metallic gold colour is revealed within. We chose this colour for our very own Ford Wraptor Project! The deep, satin green finish flips into a royal purple finish in the darkness. 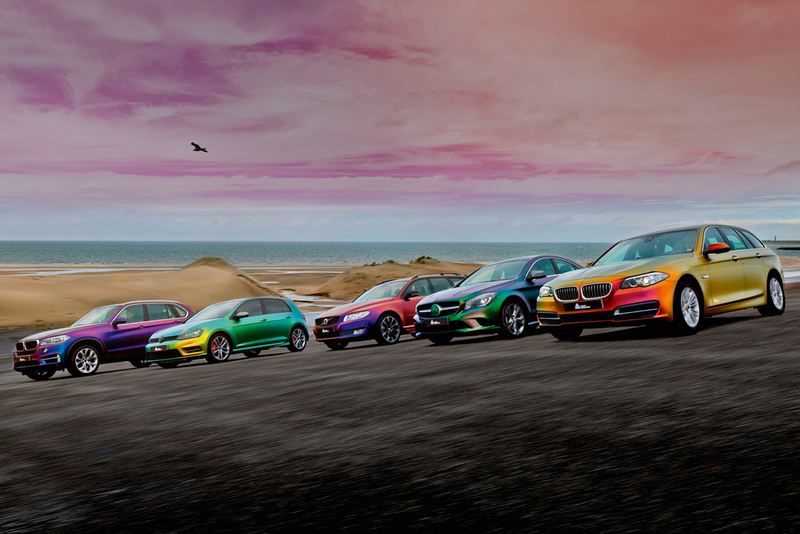 No matter which color suits you most – we can supply and fit these fantastic vinyl wraps to your vehicle; if you’re interested, get in touch and we can provide full pricing and product information. 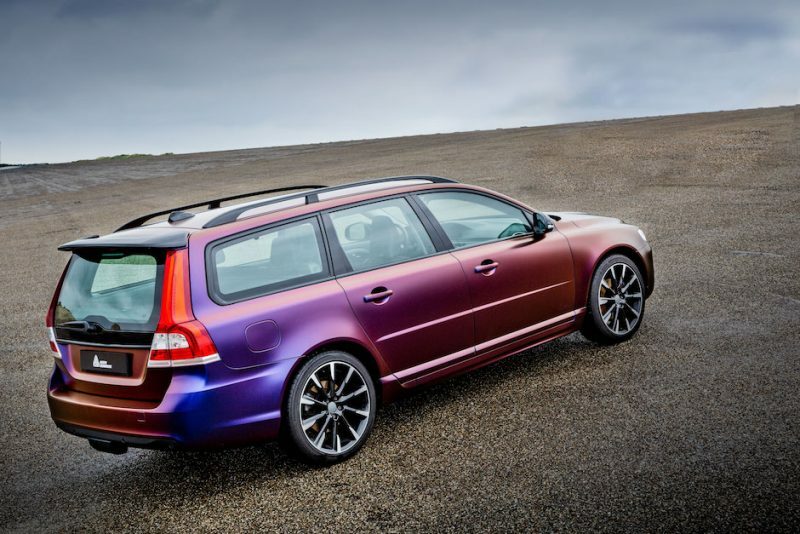 This entry was posted in Blog Post and tagged avery supreme, colorflow, colourflow, dennison, wrapping film.